Prime Credit Advisors has had the privilege to work with many fantastic companies. If you would like to be a part of our partners, click the button below to sign up with us today and join the list of partners we have below! At Neighborhood Loans, we are passionate mortgage banking professionals with one goal in mind – make our clients, our priority. 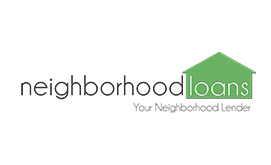 Neighborhood Loans was established in 2005 to help home buyers and homeowners with their financial needs. Neighborhood Loans provides our clients with an incredible selection of options when it comes to home financing. Our job is to tailor these options to your needs, based on your circumstances and goals. 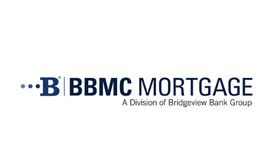 Founded in 1971, Bridgeview Bank established itself as a trusted resource and respected leader in the Chicagoland community banking industry. We pride ourselves on honesty and fair dealing, innovative products, competitive rates, superior customer service and involvement in the community. 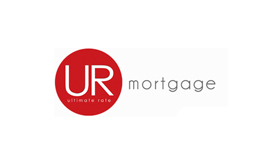 Ultimate Rate Mortgage – we’re a local, family-owned mortgage broker whose cornerstones are hard work and customer service! We listen to our clients, uncover their needs and find the best product and programs that fits. With over 40 years of experience, our highly qualified team can expertly guide you through the process from application through closing. At Team Beata Bukowski we understand that getting a mortgage is one of the most important financial transactions of your life, and that every transaction is unique. This is why we promise to individualize our approach to each of our clients’ distinct needs and concerns. Our goal is to help you achieve your financial goals by applying our knowledge, expertise, experience and resourcefulness, all while delivering exceptional customer service. 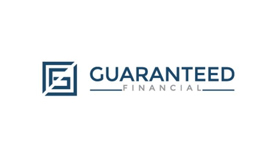 Guaranteed Financial is an Illinois residential mortgage company dedicated to one thing – fulfilling the American Dream. Since our inception back in 2004, our team serves the lending needs of home buyers, homeowners, real estate professionals, and builders across the state by offering a host of diverse and flexible mortgage packages for customers with a variety of backgrounds and needs. 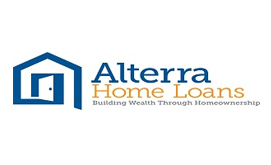 Everyday more people discover the benefits of working with Alterra. Realtors are compensated on time, loan officers receive the benefits of a strong supportive operations team, and clients experience an elevated level of service. This translates into one thing: We’re growing! Emerald Mortgage Corporation is an independent, full service mortgage broker specializing in purchase loans, home equity lines of credit, refinancing, commercial loans, and creative lending solutions. 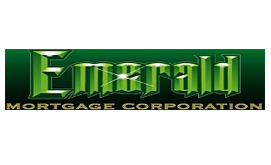 Emerald Mortgage Corporation is recognized as an industry leader, with a reputation for integrity, honesty, and consistency. 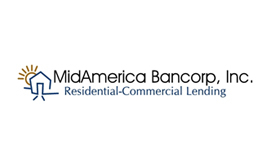 We have strong relationships with over fifty lenders, so we can guarantee you the best rates and service. 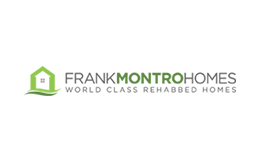 We provide luxury rehabbed homes for less! 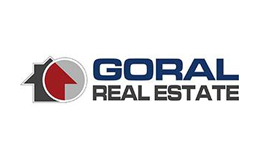 Our goal is to revitalize the Chicago land area one home at a time. We closed 300 homes last year. How do you think we did it? Simply, by helping people with income, credit or money challenges or a combination of all three! Our initiative is to provide quality service to clients with a wide variety of marketing strategies to achieve maximum exposure to our client’s properties, or searches of potential properties. We stay ahead of the changing times and we believe in a new and innovative way of doing business. 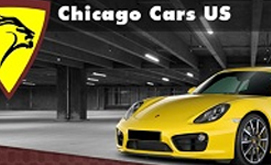 Chicago Cars US offers car buyers competitively priced vehicles and service with a smile. Their friendly and experienced staff will help you find a vehicle that fits your budget and lifestyle. Call to schedule a test drive!